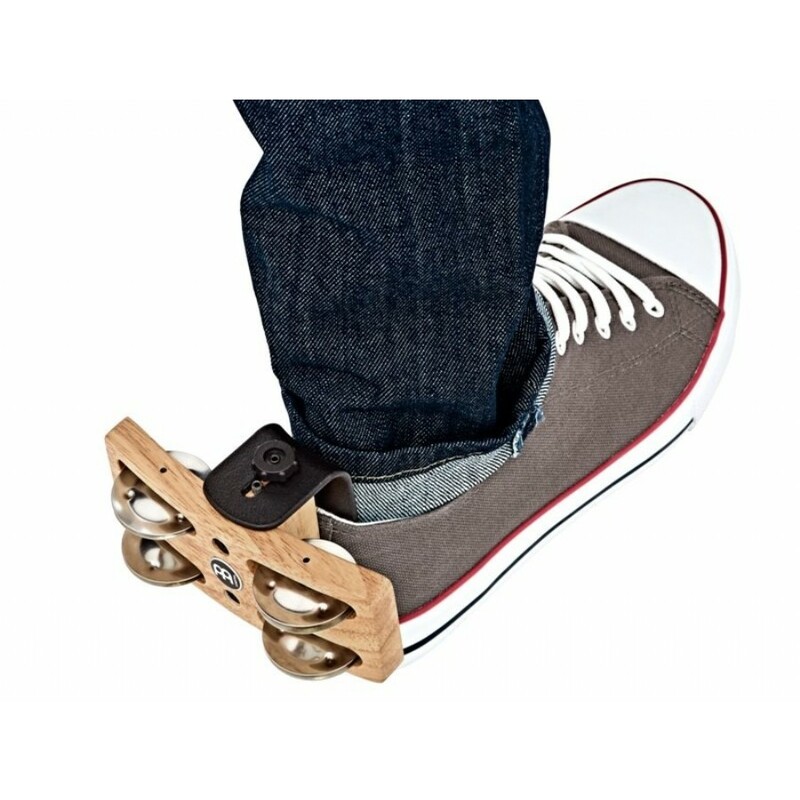 The MEINL Professional Heel Tambourine provides a hands free option for adding a little jingle to your grooves. 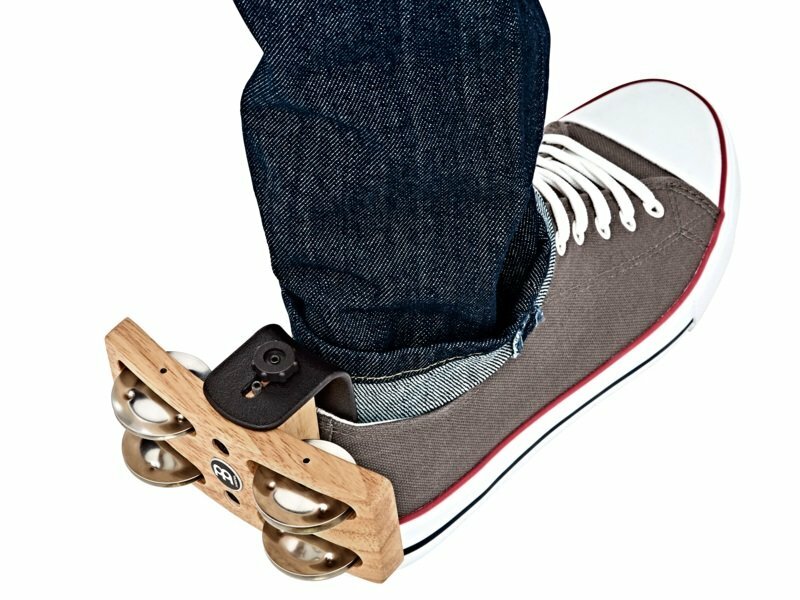 With the adjustable mounting system it fits perfectly in your shoe just like a shoehorn, simply slip it in and start tapping your heel. 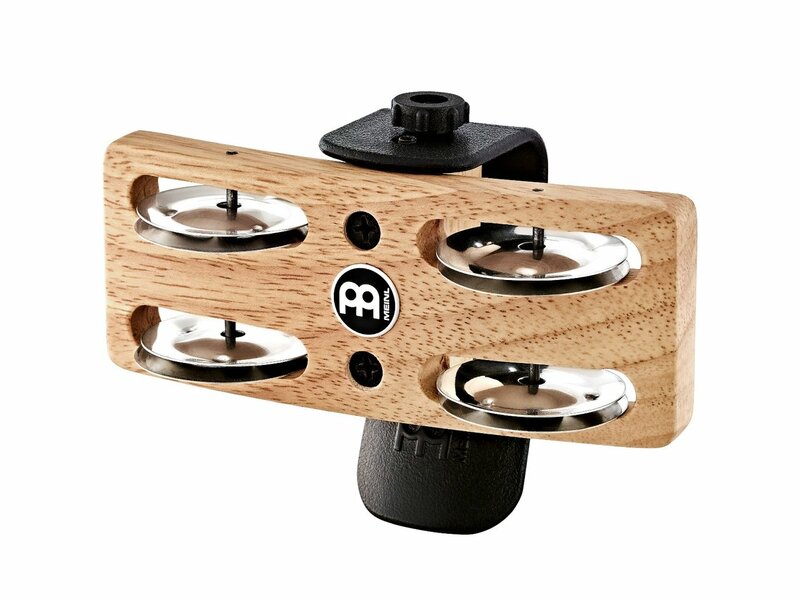 The stainless steel jingles with Siam Oak body provide a bright and full sound, making it the perfect accessory for drummers, percussionists, guitarists, and singer/songwriters.